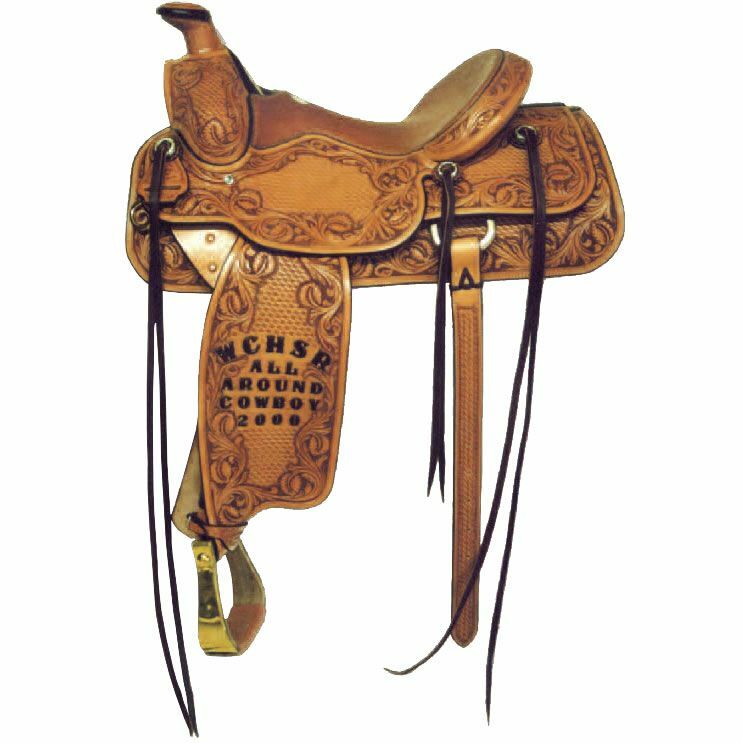 Each J.M. 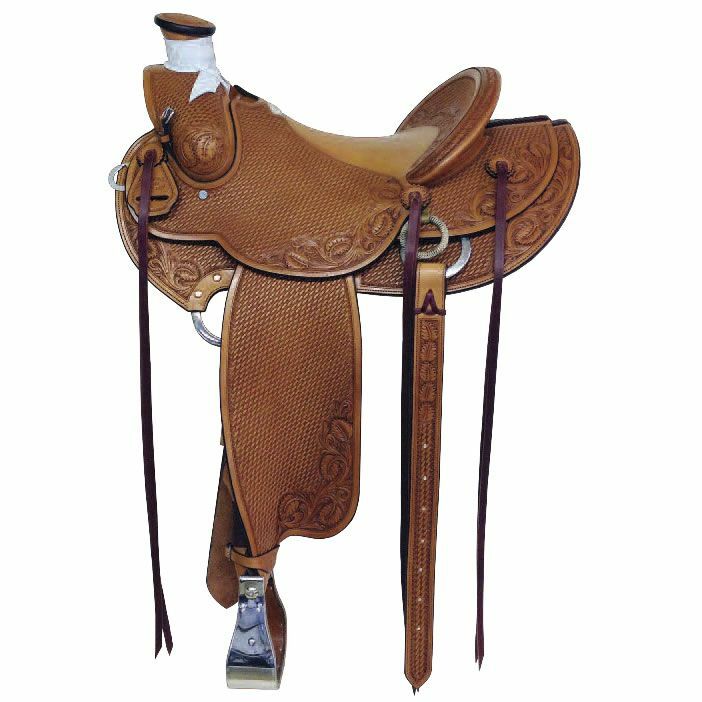 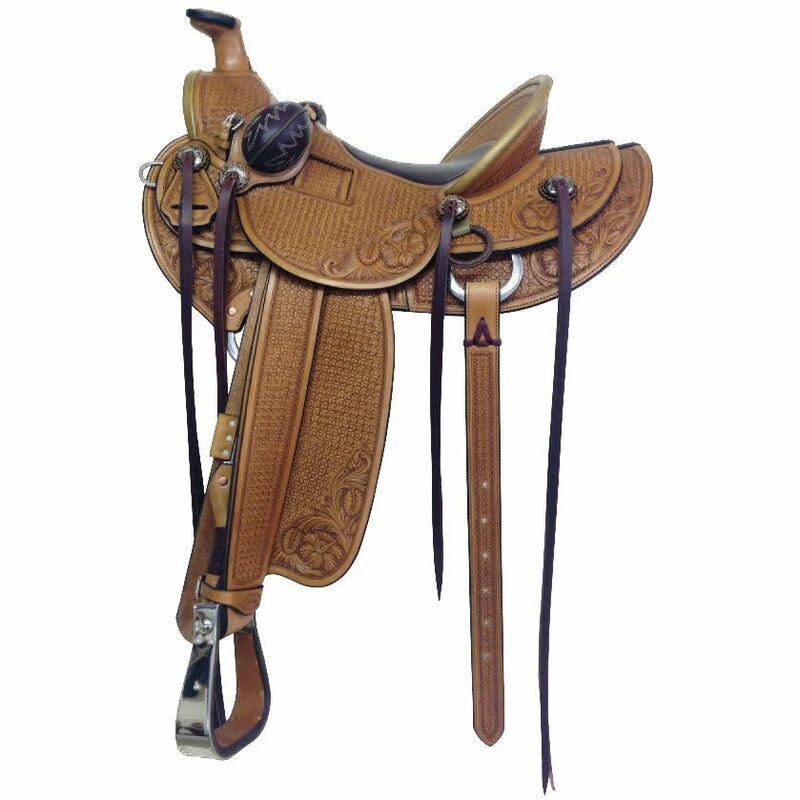 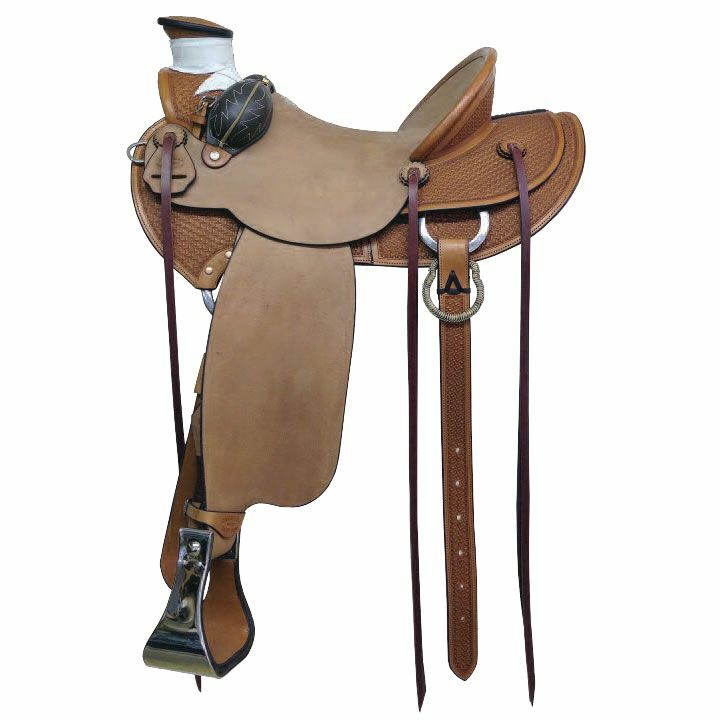 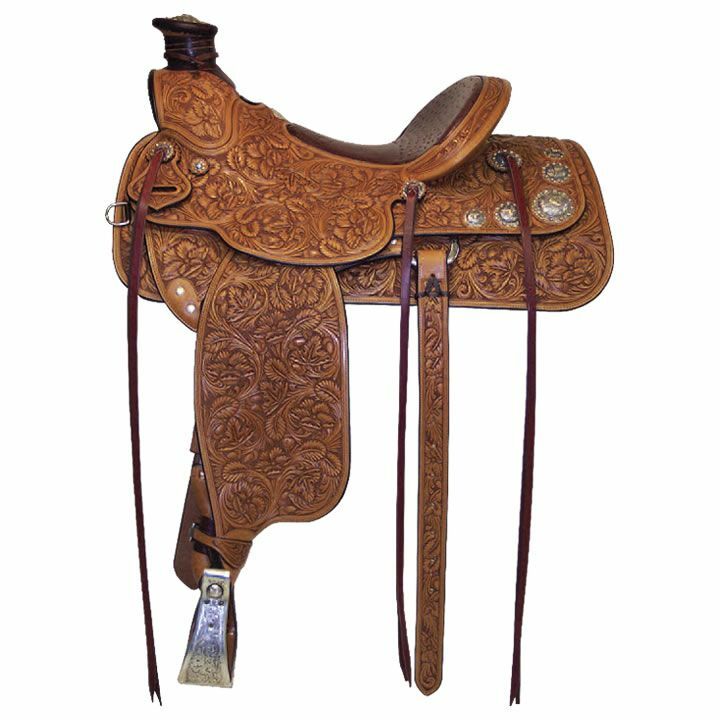 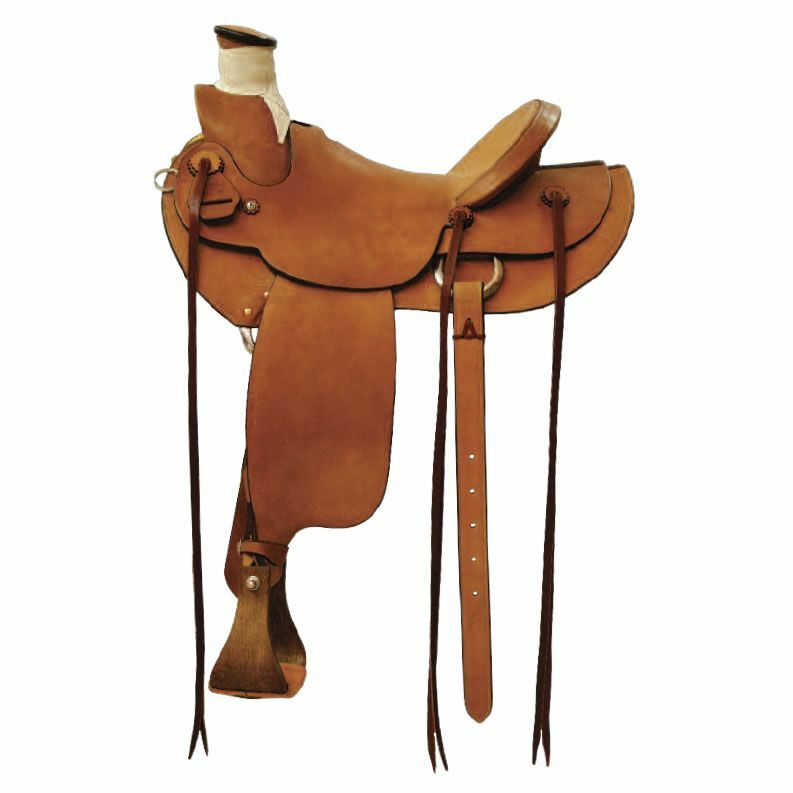 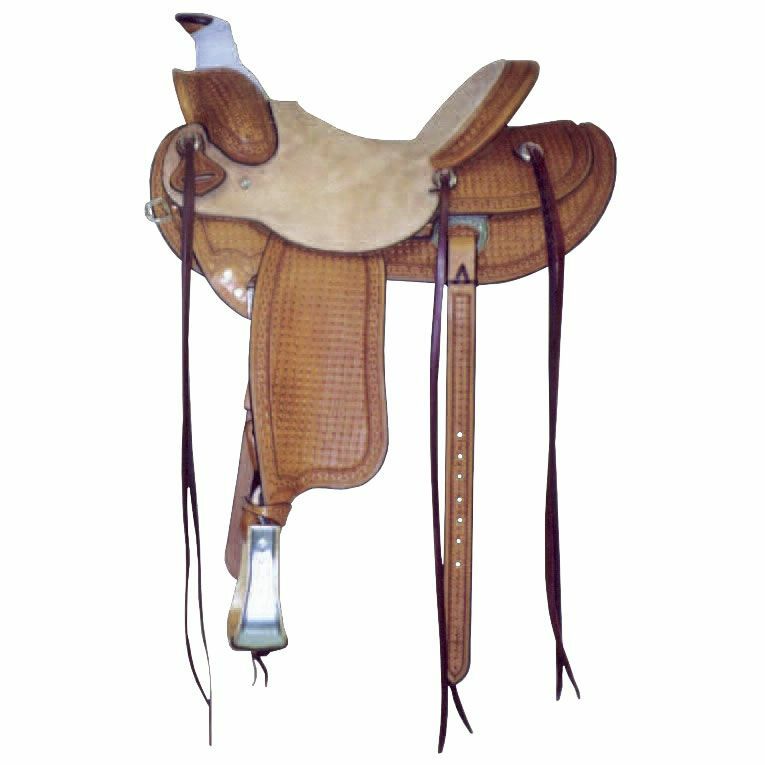 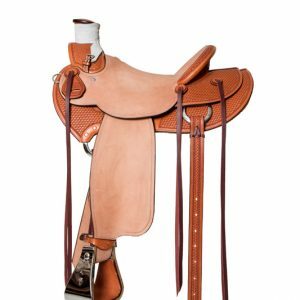 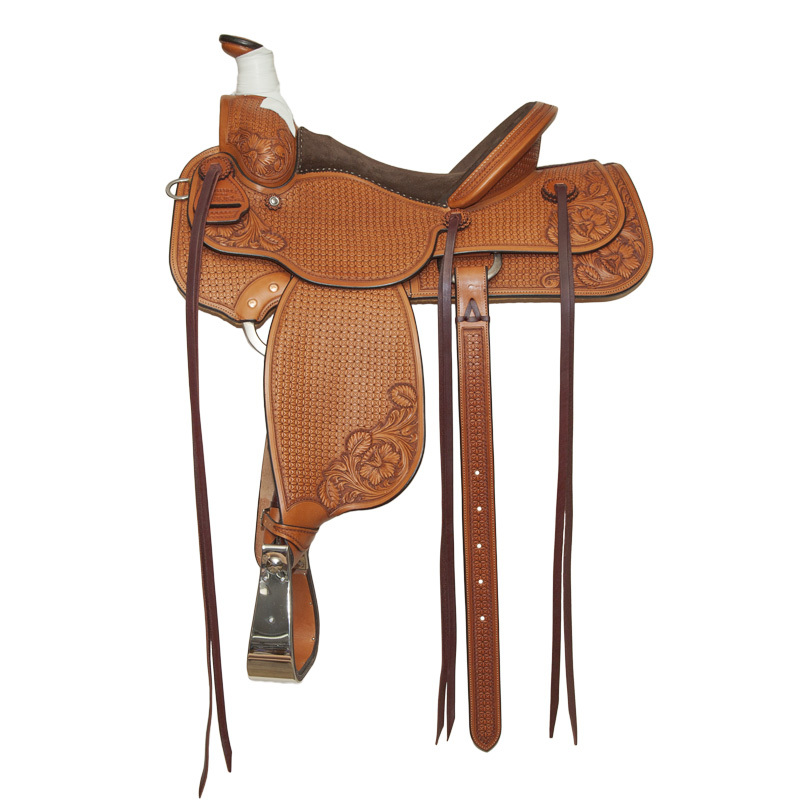 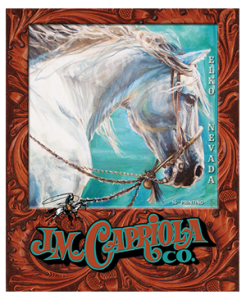 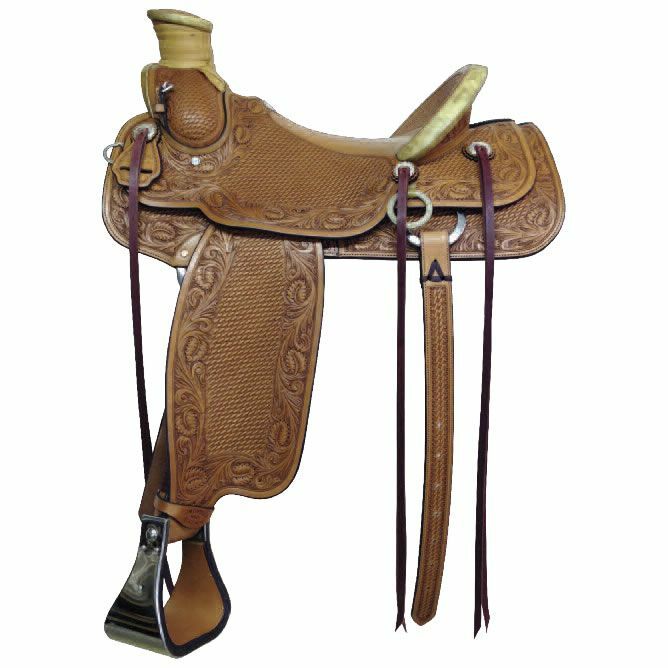 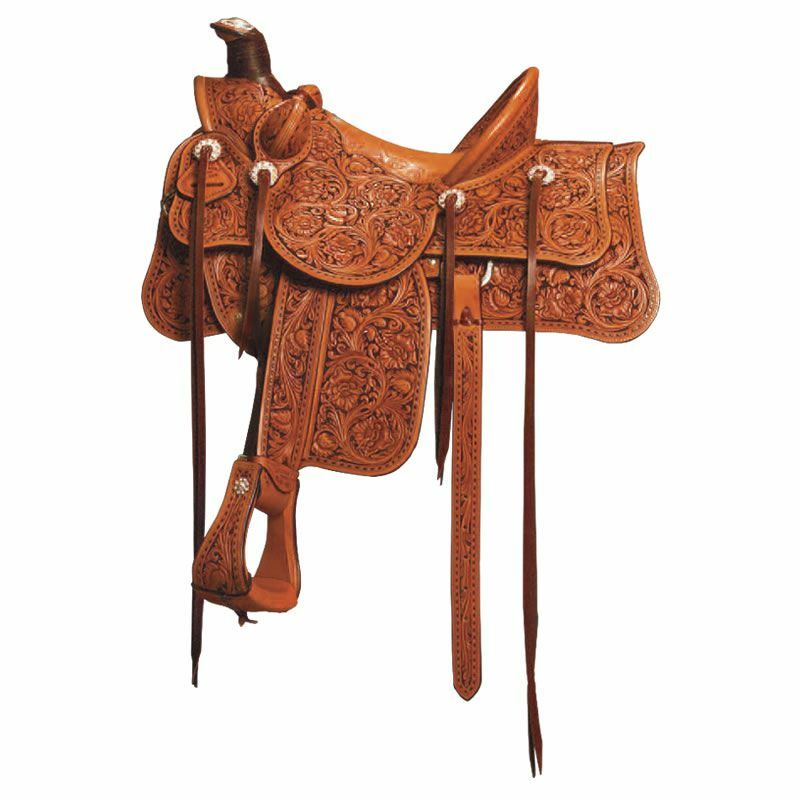 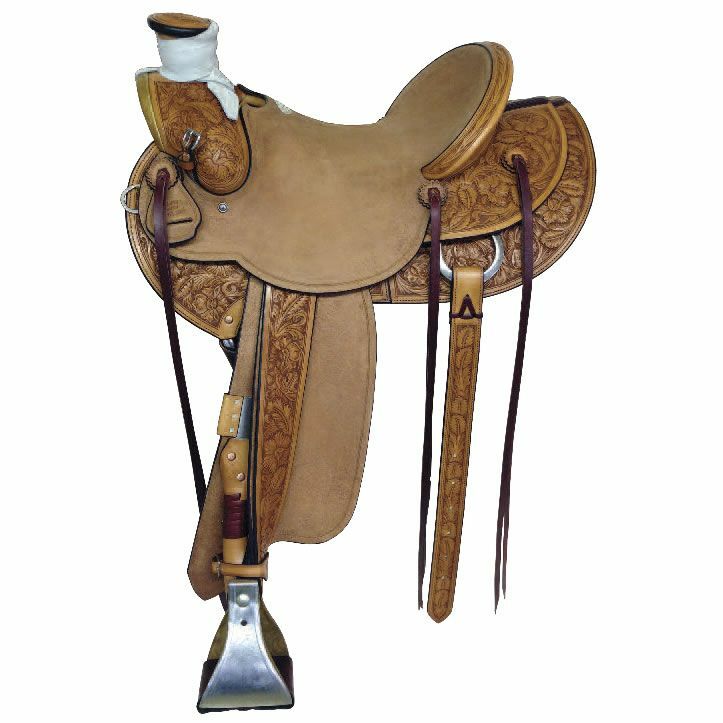 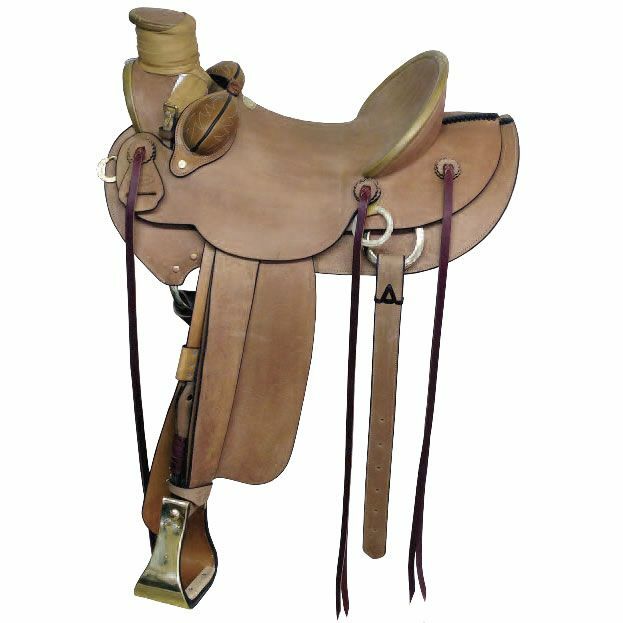 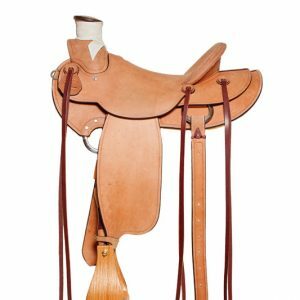 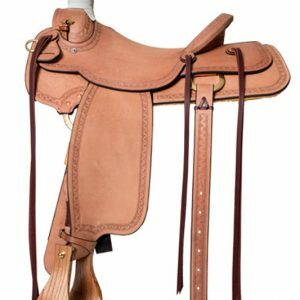 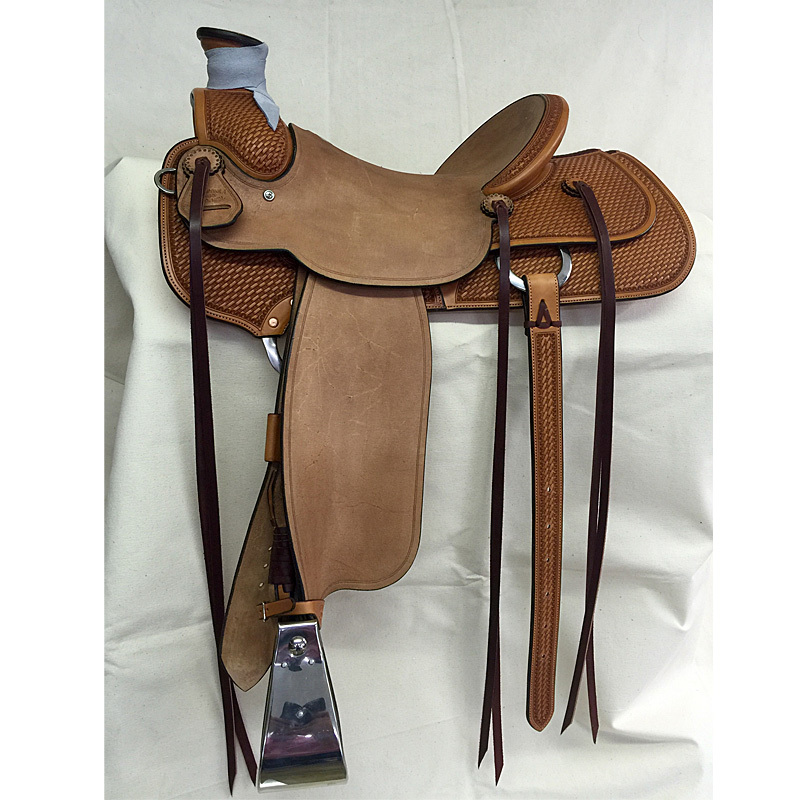 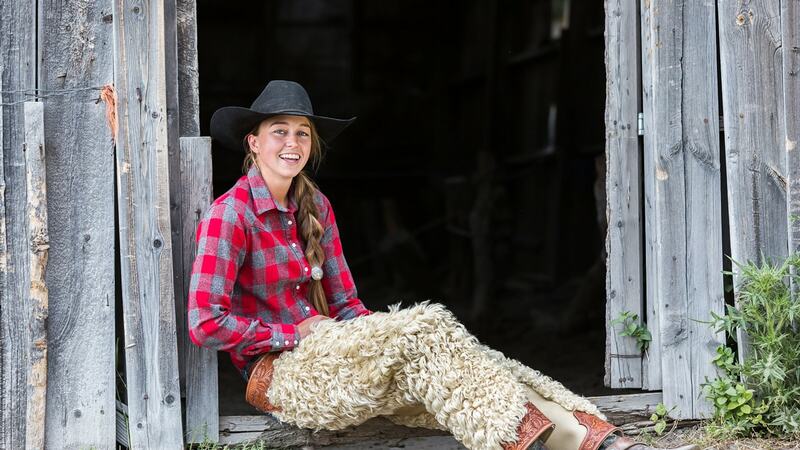 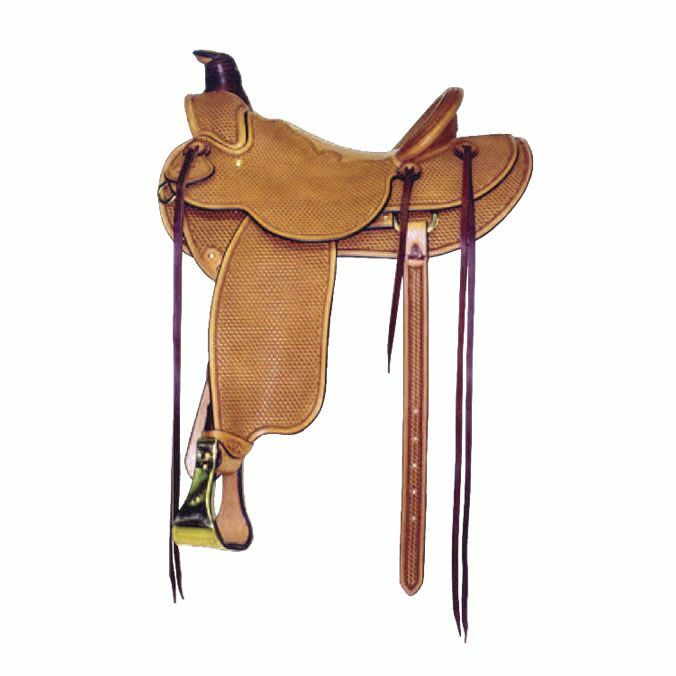 Capriola saddle is custom made to order. 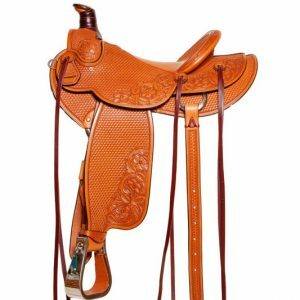 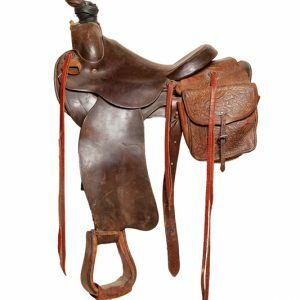 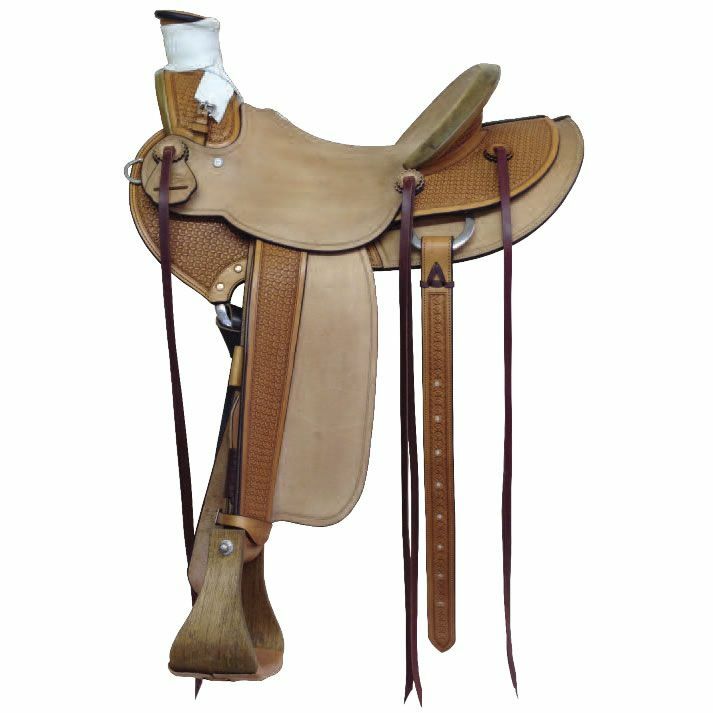 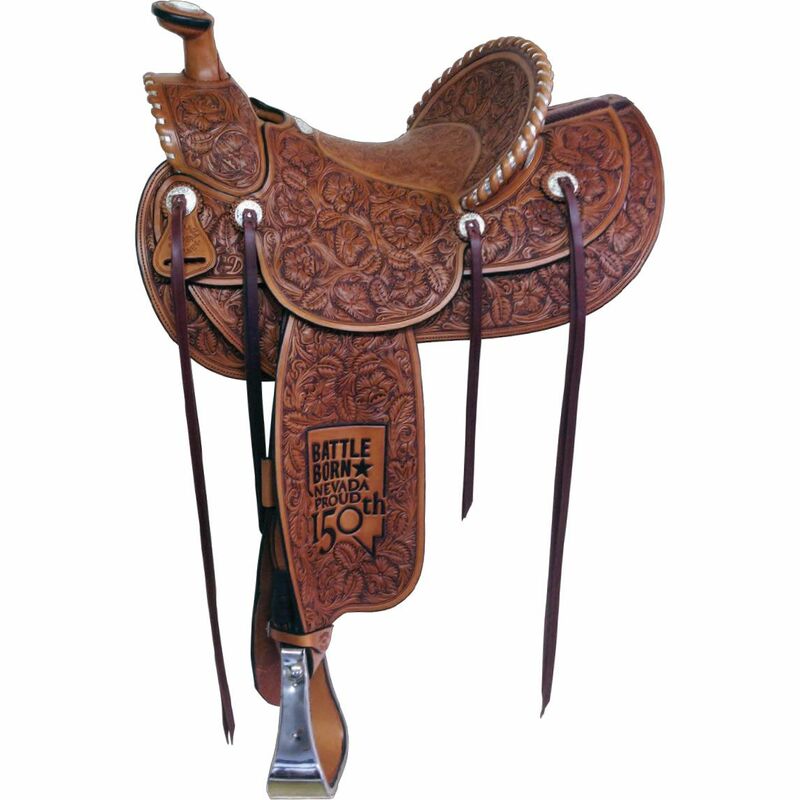 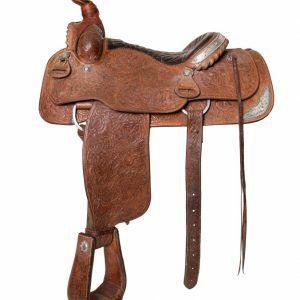 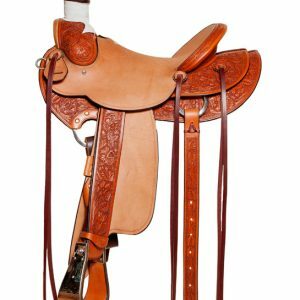 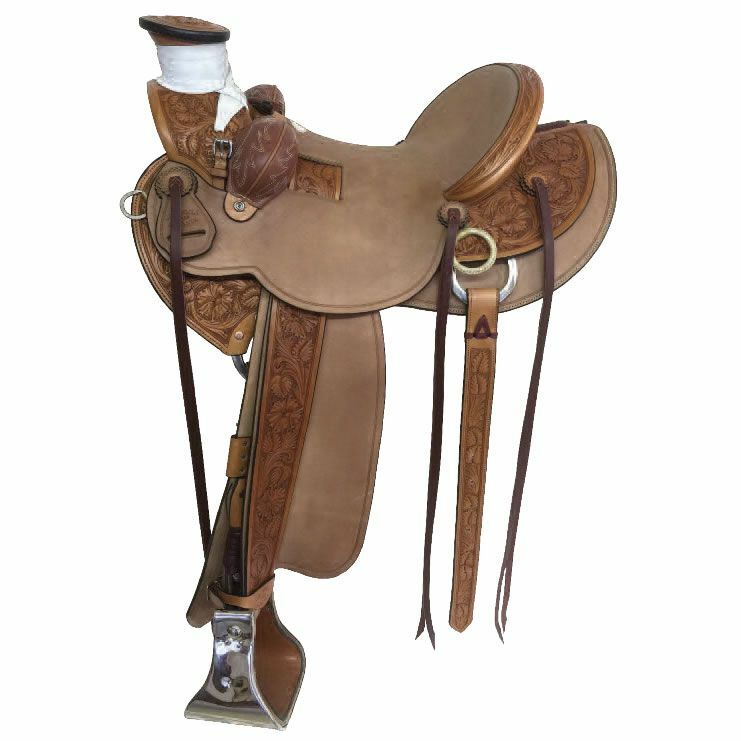 On occasion we will produce a “stock” saddle for special events or shows. 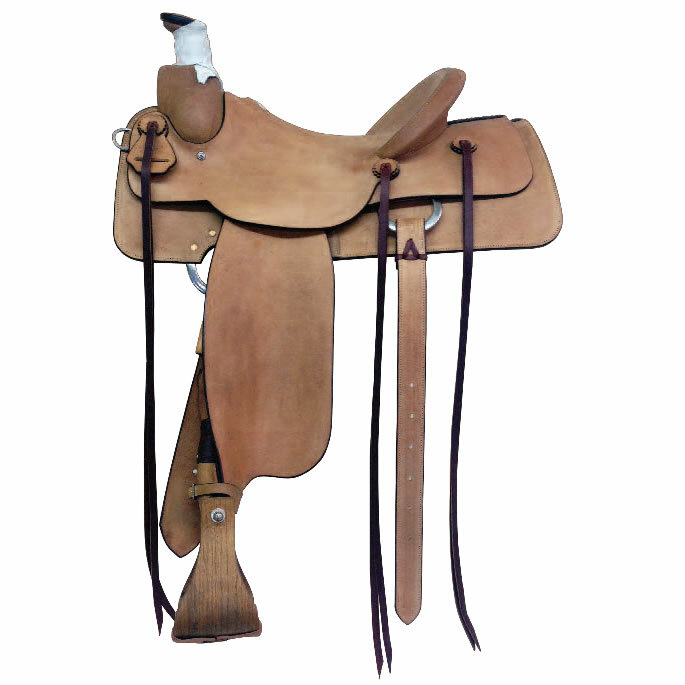 The following saddles are a preview of custom ordered saddles that we have uniquely named. 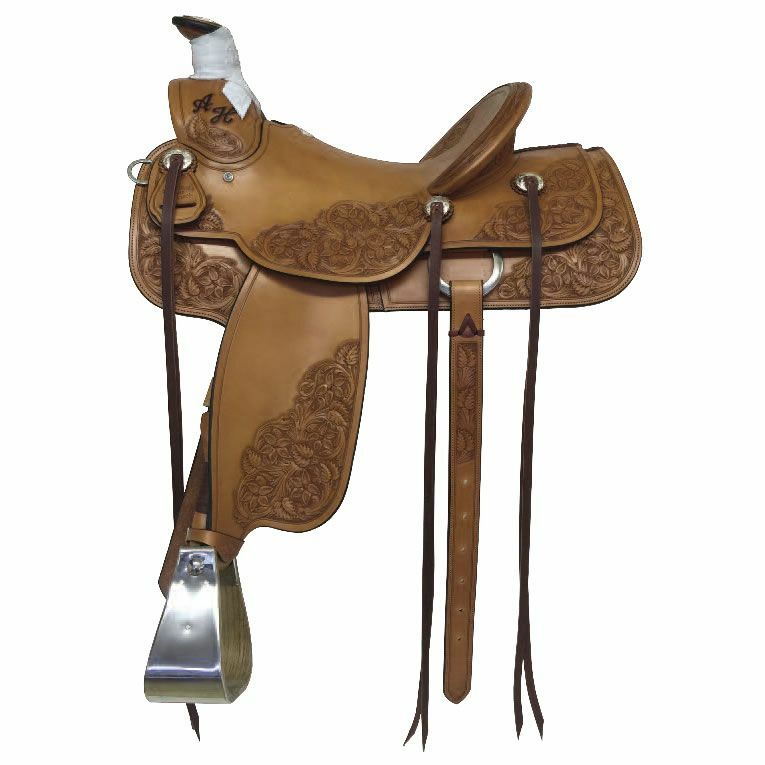 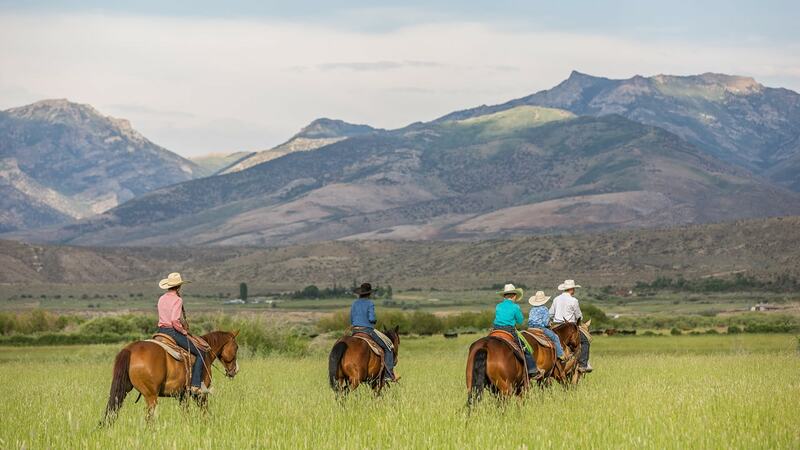 These saddles preview the vast options available. 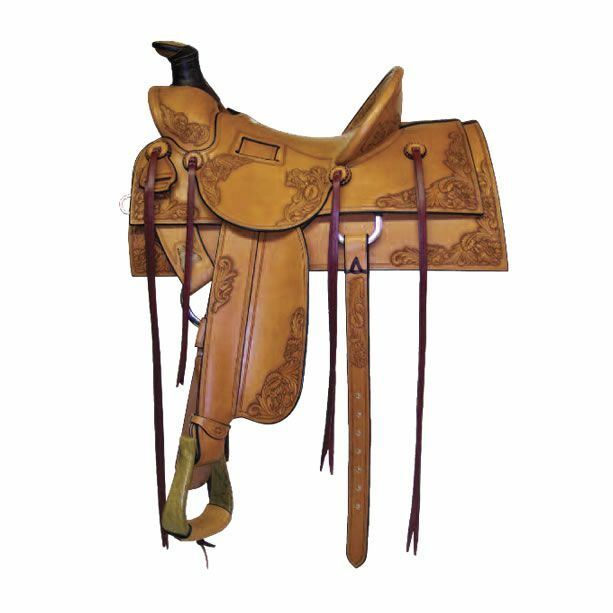 We invite you to look at the many options so when your ready to place your order you have already envisioned the final product.